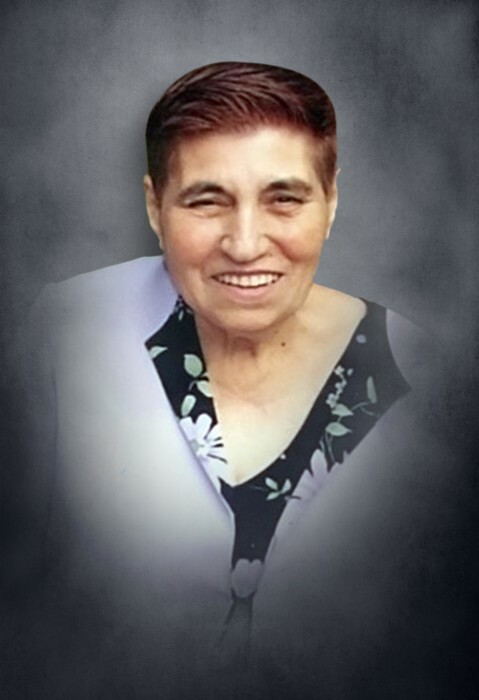 Victoria Villarreal Magana, passed away on February 12, 2019 surrounded by her loving family. She was preceded in death by her husband Arnold Magana. Left to cherish her memories are her children Jorge Villarreal, Arnold Magana, Jr. & wife Margaret, and Anita Magana; grandchildren Victoria Elizabeth Magana, Jorge Villarreal, Jr., Nicolas Villarreal, Mercedes Villarreal and Noah Magana; great-grand daughter Laney Lorraine Juarez. 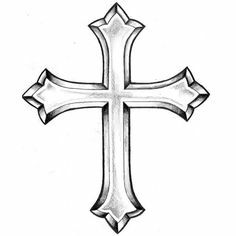 The family will receive friends beginning at 5:00 pm on Sunday, February 17, 2019 followed by a Chapel Service at 6:00 pm at Cypress-Fairbanks Funeral Home, 9926 Jones Road, Houston, TX 77065.